The “macabre and lyrical” description used by Eric G. Wilson in the April 7 StarTribune review of WE’LL BE THE LAST ONES TO LET YOU DOWN is perhaps the description I like best so far. I didn’t set out to write a “macabre” book, but I guess my whole life has been somewhat macabre–I’ve just been too close to it to see it that way. The descriptor makes perfect sense when I think about the popular culture touchstones I have loved in my life. If it’s “macabre and lyrical,” chances are I like it! Here are some examples; feel free to mention your favorite “macabre and lyrical” things. “I wear black on the outside, cuz black is how I feel on the inside.” Morrissey, how I love your lyrics about cemet’ry gates, graves, and talking to loved ones from beyond. 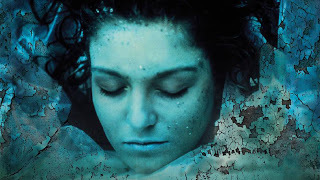 I watched every episode of “Twin Peaks” faithfully as it aired in 1990-91. I’m all aboard the “Bring Back Twin Peaks” train that is running through Facebook and Twitter. 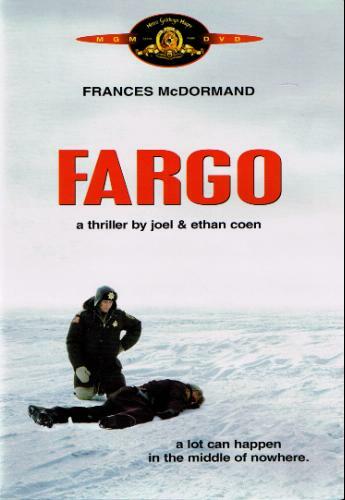 I would definitely describe the Coen brothers as “macabre and lyrical,” wouldn’t you? This is one of my favorite movies. 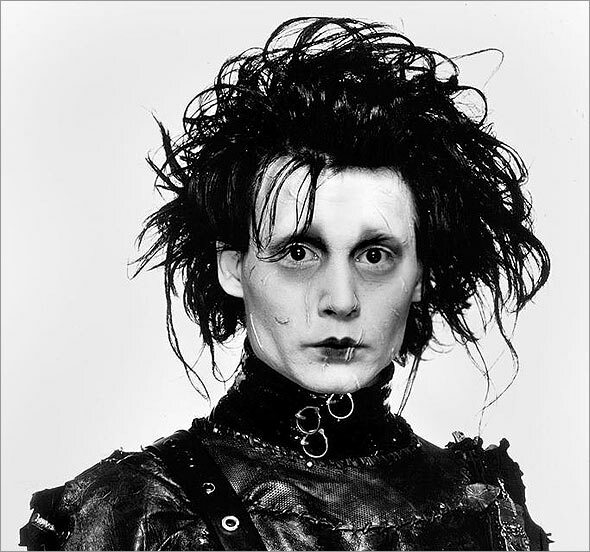 “Edward Scissorhands,” also one of my favorite movies. Gotta love the weirdness that is Tim Burton. 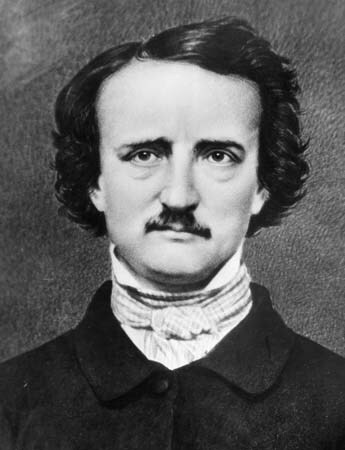 I’ve enjoyed the dark sensibilities of Edgar Allen Poe over the years. 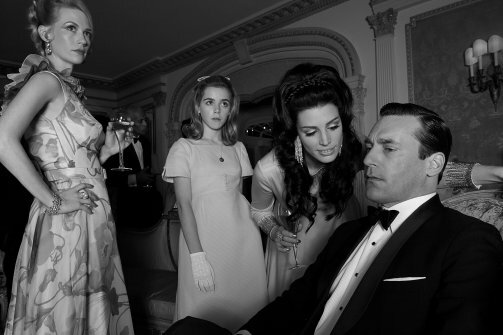 Would you classify “Mad Men” as macabre? It has its moments. 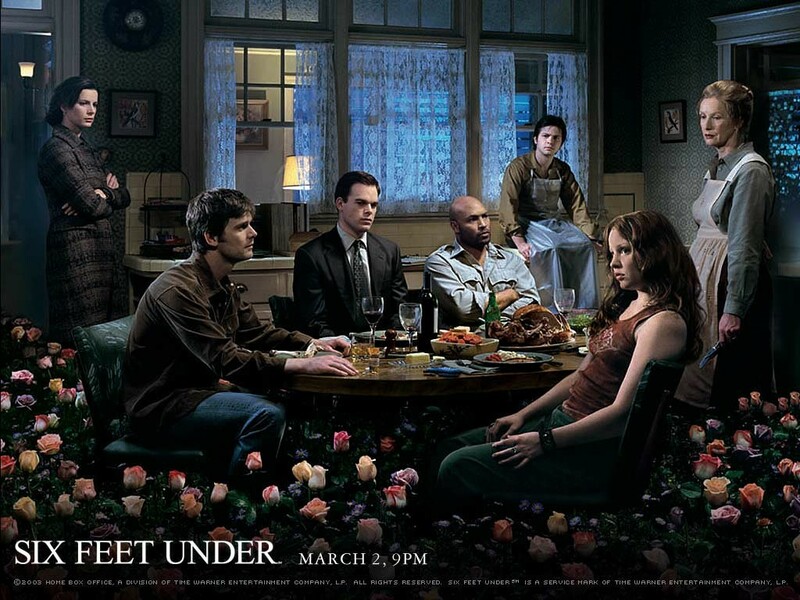 I haven’t latched on to a TV show like this in years (maybe since “Twin Peaks”), so it suggests to me there’s something going on there. There’s no shortage of death in this show, and look at the perfectly macabre and creepy mansion Betty has been living in the past couple of seasons. This was my life. Need I say more? Neil Gaiman! Though I’m not entirely sure “macabre” fits him, maybe just his SANDMAN series. 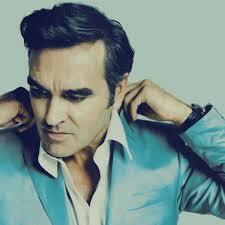 He’s sort of macabre-light. But I thought of him when I read this.